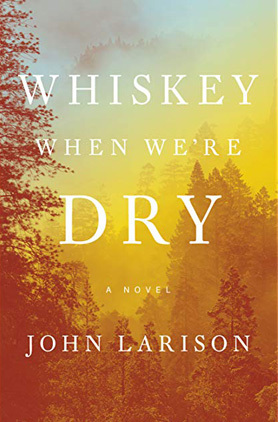 Monday - Wednesday 10:00 a.m. - 9:00 p.m.
Thursday - Saturday 10:00 a.m. - 6:00 p.m.
April 11, 2019 at 7:00 p.m.
John Larison was born in 1979 in Oregon. The son of National Geographic filmmakers, much of his childhood was spent traveling, often staying in remote tropical or mountainous regions. He has a Master's of Education from the University of Oregon and a Master's of Fine Arts from Oregon State University. 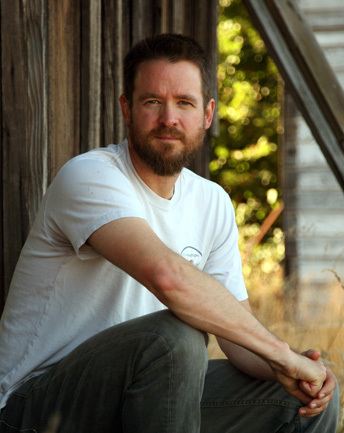 Larison lives with his family in Oregon’s Coast Range mountains, where he is at work on his next novel. Copies of the Whiskey When We're Dry will be available for purchase and signing. This program is sponsored by the Newport Public Library Foundation, with support from the Sylvia Beach Hotel.